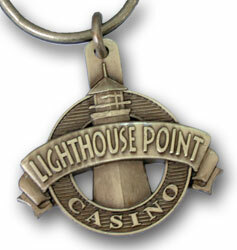 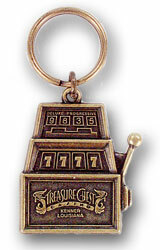 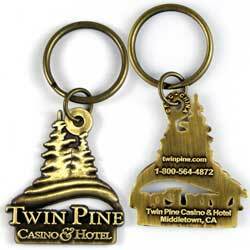 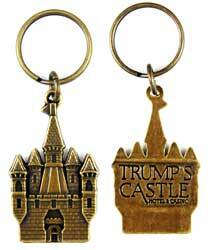 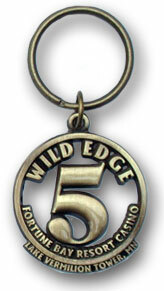 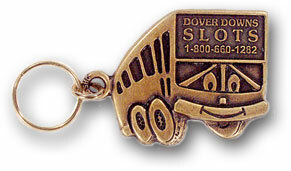 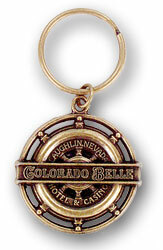 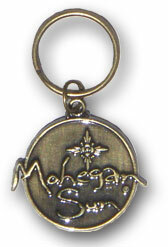 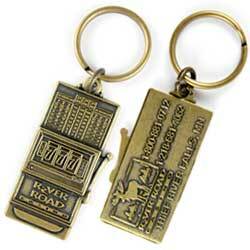 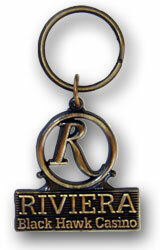 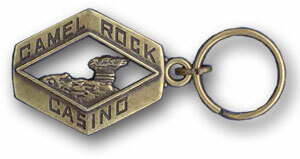 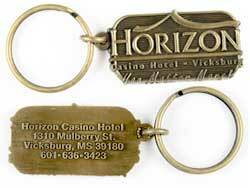 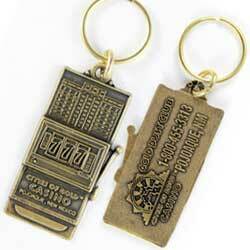 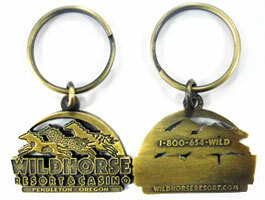 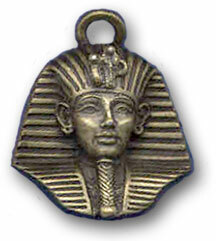 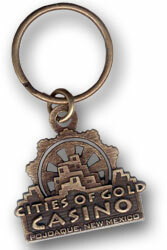 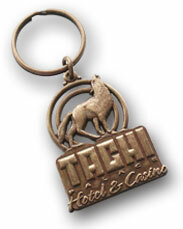 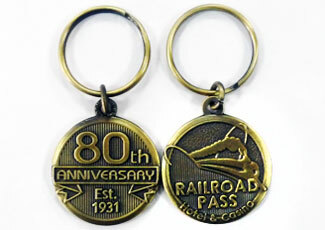 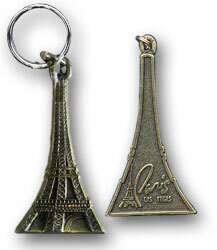 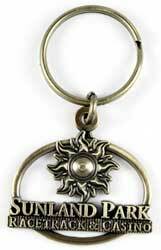 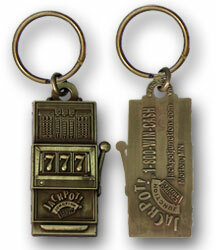 Sned us your logo and see how we can design a custom keychain for your Casino. 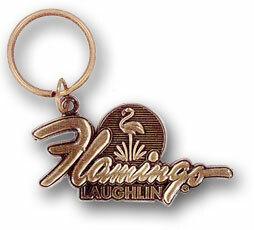 Send your logo artwork to sales@shcinc.com. 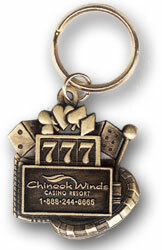 We’ll send you a rendering in a few days.